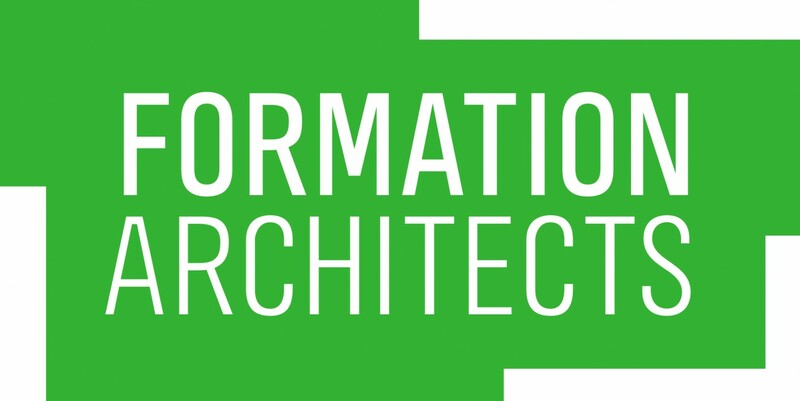 Formation Architects is an established architectural practice based in Central London. Our work is concentrated into four main sectors: residential, commercial offices, hotels and masterplanning. Most of our work is in the South East of England and especially in London where we have worked in nearly all of the 32 boroughs.